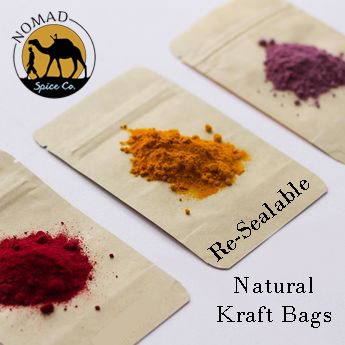 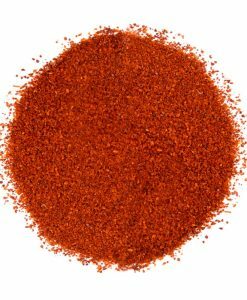 Cayenne Pepper | Nomad Spice Co.
Cayenne is a part of practically every cuisine worldwide and goes by many: bird pepper, cow-horn pepper, Guinea spice, and red pepper. 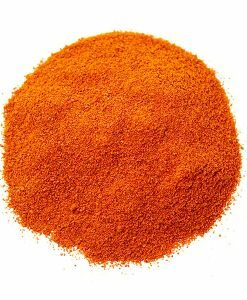 A must-have in all kitchens. 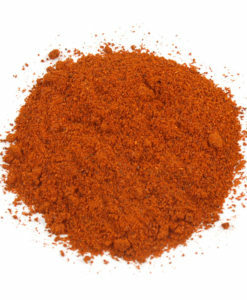 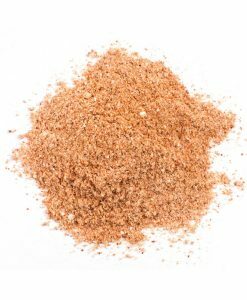 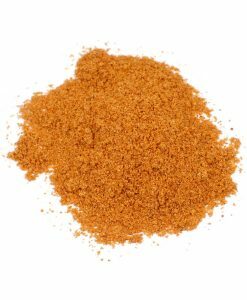 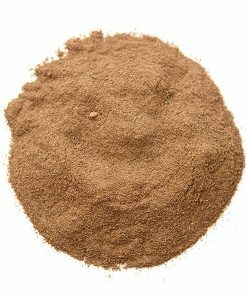 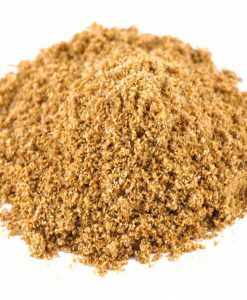 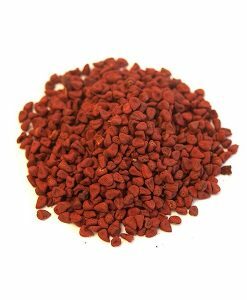 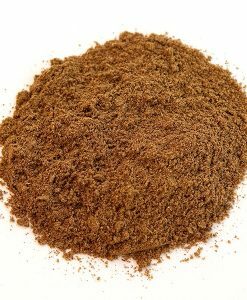 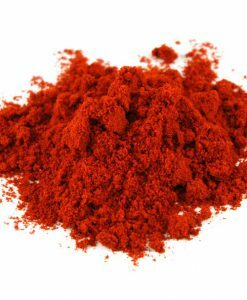 Our Ground Cayenne Pepper is made from dried hot chile peppers ground into an easy-to-use powder. 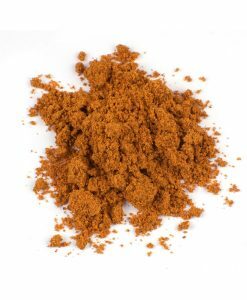 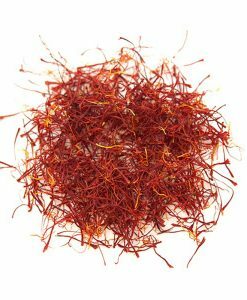 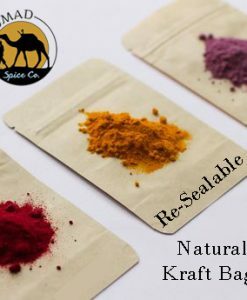 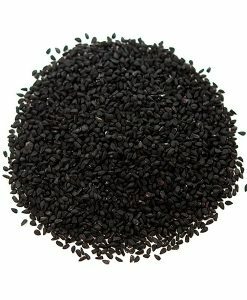 Popular across the globe for its intense heat and clean flavor, this spice not only adds kick to a dish, but is a first-rate overall flavor enhancer. 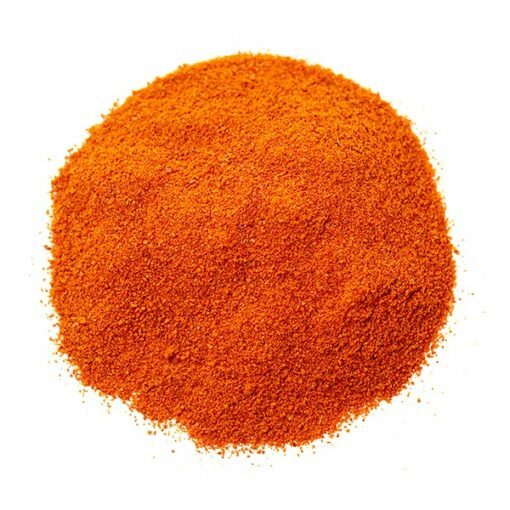 Cayenne pepper is currently gaining buzz for cleansing and detoxifying regimes such as the Master Cleanse, which uses the spice to stimulate circulation and neutralize acidity.